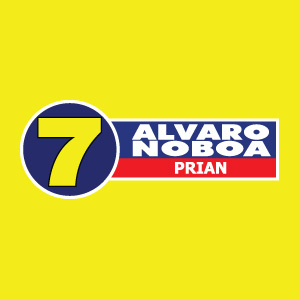 This afternoon CNE officially approved political party PRIAN overcoming the 7,000 signatures needed. 51,993 were approved for 200,000 signatures checked further. 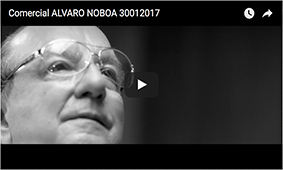 The businessman and political party leader, Alvaro Noboa, will be presidential candidate for the next elections in Ecuador.